Your rates will also depend on your compliance with our rules and regulations, which will be completely explained to you by one of our friendly customer service representatives. Please note rates for credit card processing are different then merchant cash advance services. We have a new merchant cash advance program through CapVance. Abiding by these guidelines at all times will aid in minimizing your costs. Feel free to contact us, should you have any questions regarding the rules set forth. The qualified rate is our lowest rate. You should receive this rate most frequently, providing that you follow our guidelines and batch out daily. Our mid-qualified rate is also very competitive. It will be applied to certain credit card types, which will be explained to you thoroughly. Merchants who do not batch out daily will receive the non-qualified rate. This rate is also often applied to credit cards that are issued by banks outside of the United States. 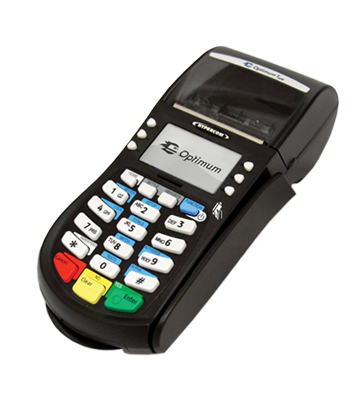 Contact us to learn more about our rates and to learn how to minimize your credit card processing costs. I switched over from another processing company and I have to say I’m glad I did it. My rates are lower than they’ve ever been! – Beau F.